By: Demetrios Salpoglou A 2017 real estate forecast report from Realtor.com places Boston as one of the top real estate locations in the country. Rankings were determined in each market based on housing price levels and sales profits. Nationwide, real estate markets are projected to grow 3.9 percent in price and nearly 2 percent in sales this year. 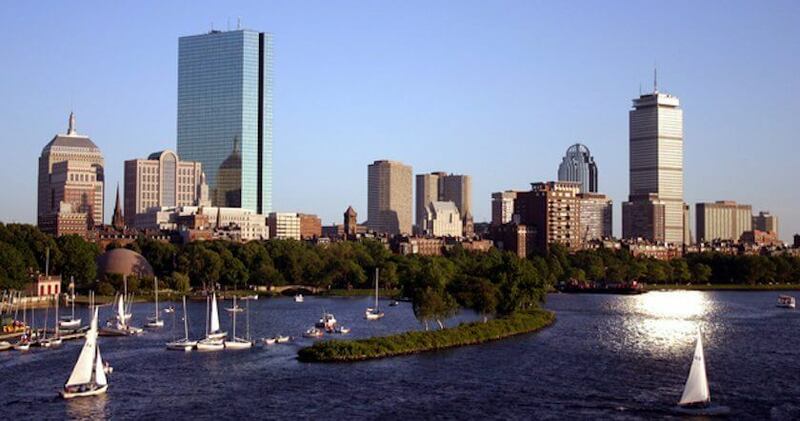 In Boston, those numbers are much higher, with growth anticipated to be 6.1 percent in price and 6.3 percent in sales. With a newly-elected president and a series of impending regulatory changes to the housing market, the American real estate industry is in the midst of an potentially great era. However, there are certain socioeconomic factors that all contribute to the success of top 10 real estate markets, like Boston, which ranks third in the country. A strong economy means lower employment numbers, which helps to bring stability to any housing area. Steady work offering consistent pay often widens the range of living options for residents as well. New businesses that pop up in any market also help to attract job seekers to those areas. Baby boomers and millennials in large numbers are also great for real estate and Boston is no exception. While real estate sales are historically low in Massachusetts, a swath of new apartment buildings constructed throughout Boston are being quickly scooped up to meet a strong housing demand. It was originally predicted that 2017 would see an increase in first-time home buyers. However, as interest rates creep back up, those interested in buying may not qualify for loans and those who do could still face obstacles in finding a home that meets their budget. For these reasons, renting an apartment becomes the number one option for many people. With new residential towers and development projects underway across the city (and more on the way), Bostonians will have plenty of quality housing options in the years ahead.